Bishopstown Credit Union is Cork’s largest credit union – and one of the largest in Ireland – serving 25,000 members and managing over €135M in assets. Founded in 1967, the organisation prides itself as being one of the most progressive and forward-looking credit unions in the country. It was the first in Ireland to adopt its current IT infrastructure and also the first to provide its members with a debit card service. And, Bishopstown Credit Union continues to grow. The organisation recently applied to the Central Bank to expand its common bond to the whole of Co. Cork; a move that would allow it to draw members from all over the county. Having considered a number of other providers, Bishopstown Credit Union chose Strencom, the managed connectivity and managed hosting provider, to tailor a system that would meet all of the organisation’s needs. They had already designed and built secure hosted solutions for organisations in finance and healthcare, so they understood our needs especially in the areas of compliance and data security. As well as their expertise in the area, Strencom are certified for ISO27001, the global standard for “Information Security Management Systems”, which is continually assessed and independent proof of very high standards in security systems and processes. Strencom already had a relationship with the credit union, as it has hosted the Credit Union’s on-line banking website for eight years. This positive working relationship, coupled with the advanced design of the proposed solution and the promise of continued support, made the provider the obvious choice to implement the new infrastructure. The team at Strencom worked closely with Danny and the rest of the IT department to understand the Credit Union’s needs and designed a bespoke secure hosted environment, which is managed entirely by the provider. The solution ensures that all banking data is securely stored by Strencom and guarantees complete data security. Uniquely, Strencom are also a Telecoms connectivity provider licensed by ComReg, and so they provide a single solution of managed hosting and connectivity under a single contract and single SLA. While other hosting providers may partner with a Telecoms operator, they are still separate entities with separate networks, contracts and SLA’s. Danny said: “The most revealing statistic about the quality of this solution is that we have had Zero down-time since it was originally implemented 5 years ago. It allows us to provide our customers with an extremely secure, fast and capable service that they can rely on. As well as this, the implementation of the solution was seamless; our customers didn’t notice any difference to the standard of service. 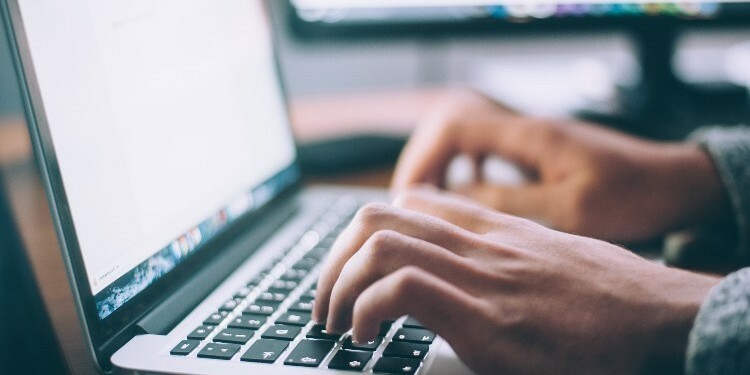 “Strencom made it clear that the secure hosted environment as well as the secure MPLS connectivity over fibre was the ideal fit for the business. Their attention to detail and willingness to involve us in every step of the solution’s design and implementation was extremely refreshing,” he continued. “The secure hosted environment developed and implemented by Strencom has led to a number of benefits for staff and customers of Bishopstown Credit Union. Strencom has provided us with thoroughly modern infrastructure that seamlessly services our needs as we continue to grow and expand. Having a managed solution in place saves us huge amounts of time. Not only that, it allows us to continue to provide our customers with the levels of service they have come to expect from us.” - Danny O’Donoghue, IT Manager, Bishopstown Credit Union. The installation of the new infrastructure has freed up the IT department to focus on its core tasks. 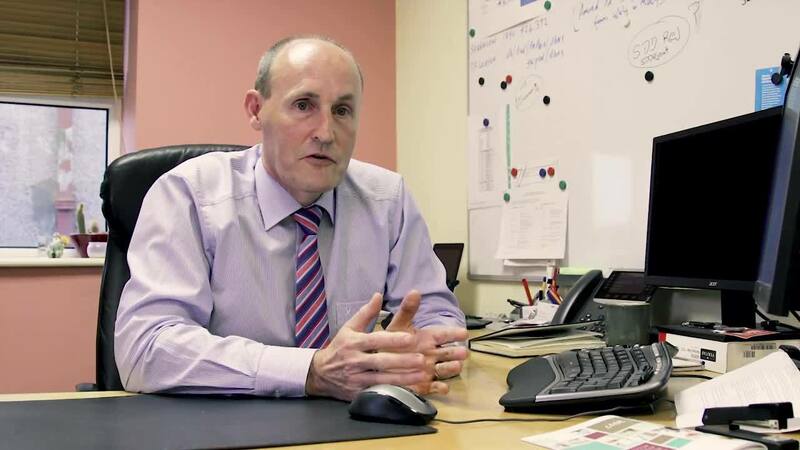 It has also led to substantial financial savings for Bishopstown Credit Union by allowing Danny to significantly streamline the IT department’s productivity. On top of this, the secure hosted environment removes the need to make expensive hardware purchases, saving the institution an estimated €50K in operational expenses as well as the associated hardware maintenance charges and separate data centre charges. The solution has also provided the credit union with additional security, as all data in Strencom’s primary data centre is replicated in a secondary data centre in 2 different cities (Cork &amp; Dublin), ensuring that customers’ valuable financial data is backed-up and secure. Strencom will continue to provide Bishopstown Credit Union with continued support for any upgrades to the firewall, links to new service partners or security patches that may be required. Furthermore, the provider will offer absolute peace of mind by monitoring the network and keeping Danny abreast of any peculiarities that they encounter. If you wish to get a copy of Bishopstown Credit Union Case Study, simply click the button below.